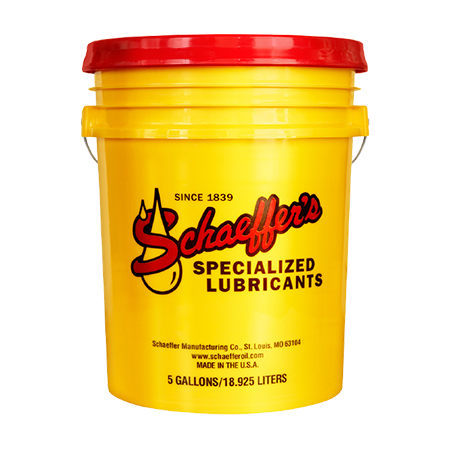 Synthetic Lube EP is blended from the finest quality synthetic base fluids and a multi-functional additive package with extreme performance and anti-wear properties. This unique blend protects gears and bearings from excessive wear, premature failure, spalling, pitting and scoring. Strong resistance to oxidation and thermal degradation. Improved wear protection – especially at low and high ambient and operating temperatures.